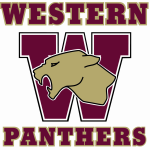 This is a communication from Western Football Quarterback Club: Attention Western Football families and fans, The Western HS Football Post Season Awards Ceremony is this Sunday, Nov 12th @ 6pm. All players expected to attend. Family and Fans also invited! Multiple Teams · Oct 20 Football Game – Cider and Donuts Tonight! Red Eggs Farm will be onsite at the football game this evening selling donuts, hot apple cider and cold cider. Football kicks off at 7pm tonight! Come out and support our Panthers! 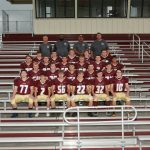 Multiple Teams · Oct 20 JV Football Defeats Dexter – Finish Season 7-1! 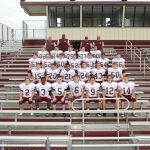 Multiple Teams · Oct 20 Freshman Boys Football Ends Season with a Win! Multiple Teams · Oct 19 Freshman Football Defeats Northwest!! Multiple Teams · Oct 19 JV Football Defeats The Mounties! Multiple Teams · Oct 12 8th Grade Football Defeats Marshall! Multiple Teams · Oct 10 Freshman Football Drops Close Game to Jackson High! 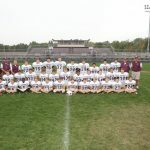 The freshmen football team lost a close game to Jackson High 12-7 last Thursday. 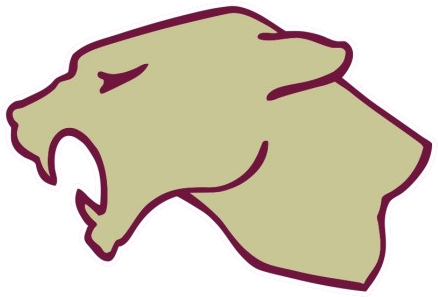 Joey Ellis led the Panthers with a touchdown and led with 156 yards passing and 58 rushing. Team plays home against Northwest Thursday!